This monograph focuses on a systemic approach to dream interpretation and the unique importance of the initial dream. The first dream reported in a psychoanalytic therapy session poignantly encapsulates the major issues that the patient brings to the treatment. 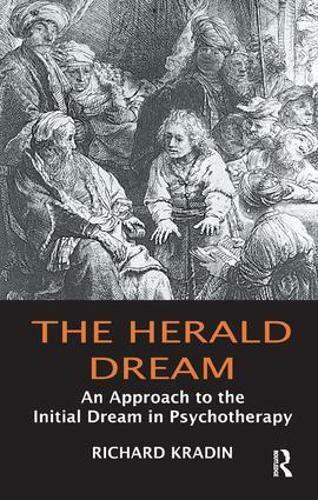 These dreams 'herald' the trajectory of the treatment and can be interpreted in the service of psychodynamic diagnosis and prognosis.The book melds aspects of Jungian dream analysis, with neo-Freudian analytic thought, current neurobiological concepts, and Buddhist psychology, to yield a rich and powerful understanding of how dreams symbolize the multifaceted aspects of the psyche. Multiple examples of initial dreams are discussed in detail, with suggestions for how they can inform the analytic stance and serve as objects for analysis over the course of a treatment.